Unfortunately, that's all the information we have for the time being. NQ Live, the service that will power Sprint Live, has yet to make an appearance on any Android handsets. As for screenshots, this is the illustration NQ Mobile provides to get the idea across. As someone who regularly uses BlinkFeed as the sole homescreen on his HTC One, I'm not particularly dismissive of the idea behind Sprint Live. But will I use it? Doubtful. Software installed by a carrier, rather than the manufacturer, doesn't typically concern itself with providing a great user experience, integrating well with the rest of Android's UI, or respecting the laws of nature. Perhaps a better question to ask is whether Sprint Live will be a more compelling product than Sprint ID? We can only hope. DALLAS and OVERLAND PARK, Kan., Jan. 15, 2014 /PRNewswire/ -- NQ Mobile™ (NYSE: NQ), a leading global provider of mobile Internet services, and Sprint (NYSE: S) have signed a definitive agreement for NQ Mobile to collaborate and deliver the next generation of Sprint ID, powered by NQ Live™, on all new Sprint Android-powered smartphones in the U.S. market later this year. Unlike a standard wallpaper or third-party launcher, NQ Live is an engaging mobile desktop that will change the way consumers use their connected devices. 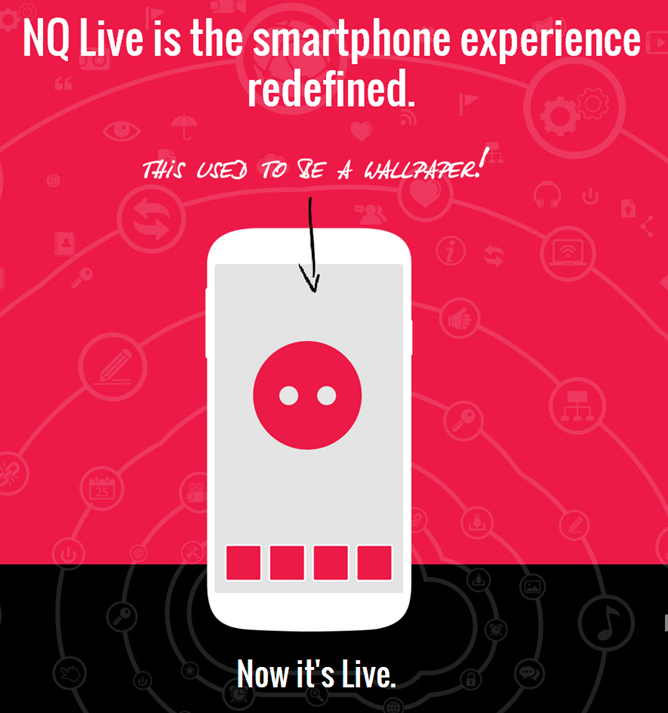 NQ Live is an "always-on" replacement for the wallpaper on an Android device. It delivers content and functionality to the device's home screen, tailored to the brands consumers follow or the news they're interested in receiving. While Sprint ID delivers a package of apps, widgets, shortcuts, ringtones and wallpapers tailored to users' specific interests in an "ID pack," Sprint Live will be more interactive and will run in the background as part of the home screen, allowing a user to continue using current apps and mobile content. "We look forward to working with NQ Mobile to launch Sprint Live as the next generation Sprint ID experience and to take our current offering to an entirely new level," said David Owens, Head of Product, Sprint. "Sprint is also eager to collaborate with NQ Mobile to cultivate an NQ Live ecosystem of leading app developers, advertisers and content providers to constantly expand the consumer's experience and ability to customize their devices." "Sprint is at the forefront of innovation and this is yet another example," said Gavin Kim, President, International and Chief Commercial Officer, NQ Mobile. 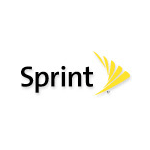 "We are pleased to provide Sprint the ability to give their customers a more interactive, informative and immersive mobile experience. We will provide the expertise and platform capabilities to enhance the experience for consumers, developers and content providers." For more information about NQ Live, please visit http://www.nq.com/nqlive.